Growing up, my mum had only two priorities when it came to hair products: It must be on sale (if it's BOGOF, even better), and it must smell good. I would take this mentality with me into adulthood, because who doesn't love a good deal or the scent of coconuts in their hair? But in the same way I had to let go of sugary Froot Loops as an adult and graduate to heart-healthy Cheerios, my mentality around hair-care needed an upgrade. About two months ago, I broke up with hot tools and cut off more than 10 inches of my hair to revive my natural curls, which fell victim to heat damage. While I thought the trickiest part would be getting used to my new shoulder-length bob, it was actually adapting to an entirely new hair-care routine that was difficult. For the first time in my life, I'd actually have to care about the products I put on my hair instead of using whatever shampoo I got for free at work. And as much as I thought perfect, bouncy curls were all about the styling products you put on after you shampoo, I learned that that pre-care is crucial. 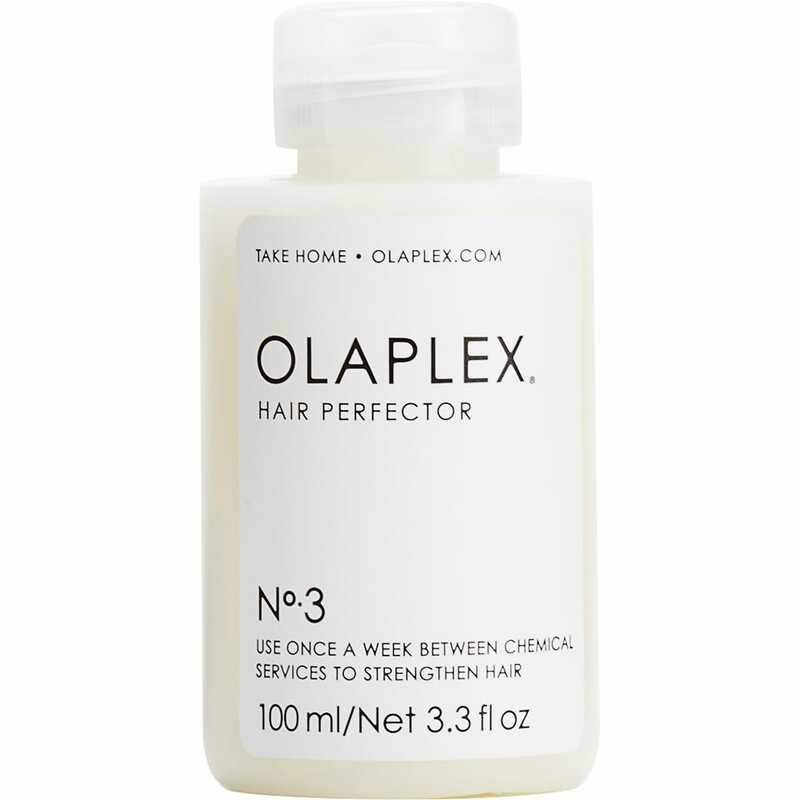 It was New York-based curl expert Mona Baltazar who recommended I start using Olaplex as an at-home treatment. I had heard of the bond-building brand before, because it's all celebrity colourists and bottle blondes can talk about. 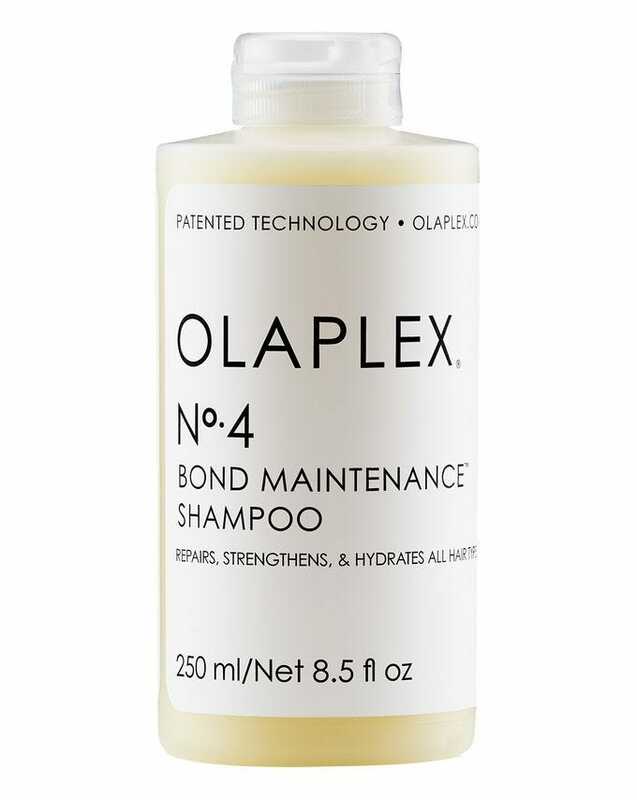 The line, which was once a three-step system only available in salons, is praised for its ability to repair the broken bonds that occur as a result of colouring. But why would I need it for my curly hair that hasn't been dyed in over five years? Baltazar says that heat-damaged curls should be treated similarly to chemically coloured hair. "Anytime you put a chemical in your hair, straighten it, or manipulate the natural [curl] pattern of your hair, you have damaged it somewhat," says Baltazar. And she's right — years of heat damage left my curls dry and crispy. I had chunks in the back of my head that lacked moisture, sections that were completely straight, and lots of frizz. 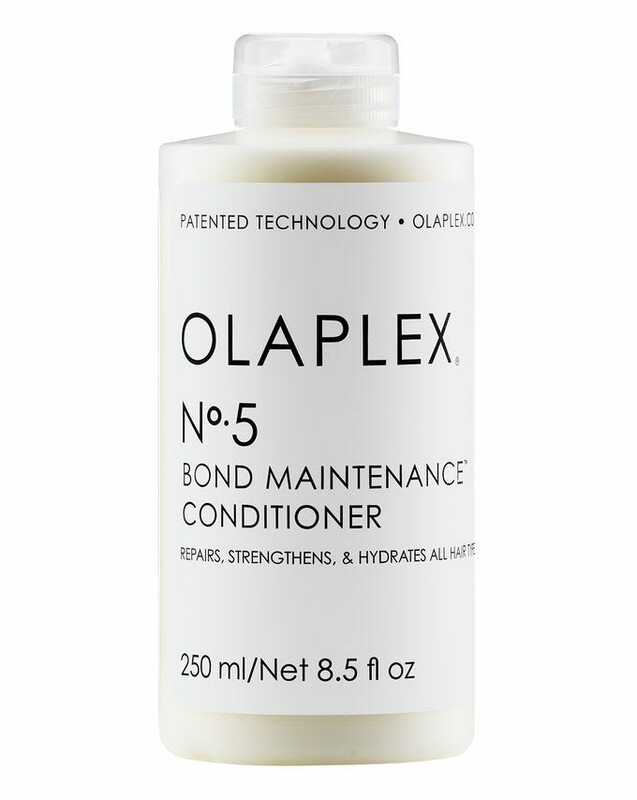 So, I added the Olaplex shampoo and conditioner, along with the Olaplex Hair Perfector No. 3 to my routine. The shampoo and conditioner felt richer than my go-to high street options, and I noticed that my hair was shedding a lot less during the detangling process. But the treatment is where I really saw dramatic results. After just one use, every single strand of my hair was bouncy and shiny, as if I had injected a hydrating IV into my scalp. As my mum put it when I sent her my before-and-after photos, "WTF, your hair is so full of life!" To use the pre-shampoo treatment, I dampened my hair and raked about two quarter-sized dollops from root to ends. Then, I clipped my hair up while I caught up on a few extra minutes of Game of Thrones (I'm three seasons in and my boyfriend has me on a strict schedule to catch up by the April premiere). After 15 minutes, I washed and conditioned with the Olaplex No. 4 and No. 5 formulas. I knew that the moisture in my curls was on another level from the moment I stepped out of the shower. I usually have to add my styling products, like my leave-in conditioner and curling cream, to my curls before I even dry my body to avoid unnecessary frizz. But my hair was taking forever to air-dry — which is a good thing — and I was able to put clothes on before flyaways started to appear. After seeing the results of using this treatment twice a week as a part of my curl-care routine, my mom bought bottle for herself — and it wasn't even on sale.